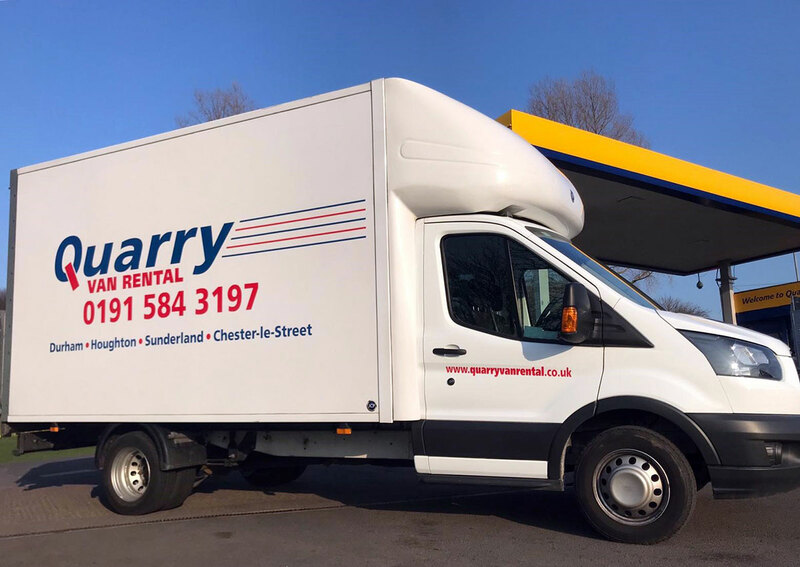 » 10'9" x 5'9" x 6'4"
» 10'7" x 6'6" x 7'2"
» 10'6" x 6'9" x 7'2"
If you are looking for some of the best Van hire deals in the North East, then you should look no further than us. 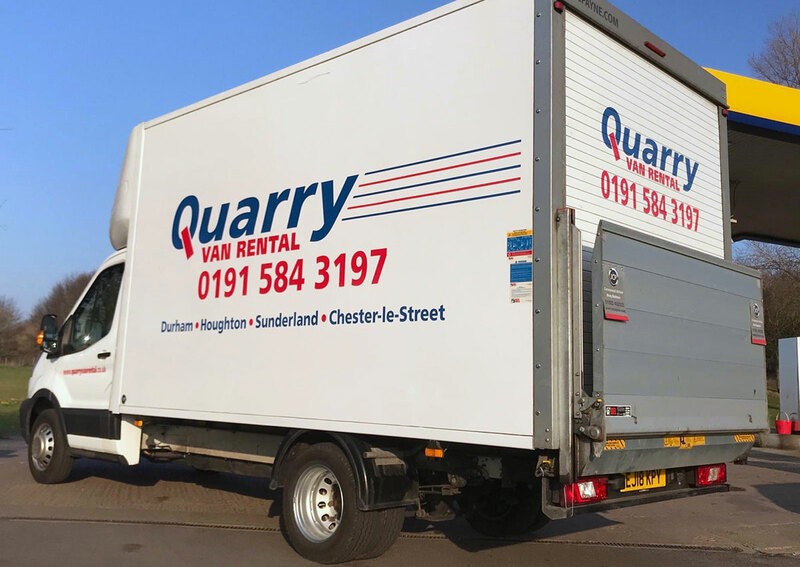 Quarry Van Rental is Houghton-le-Springs largest Van Hire Company offering vans in a variety of shapes and sizes. 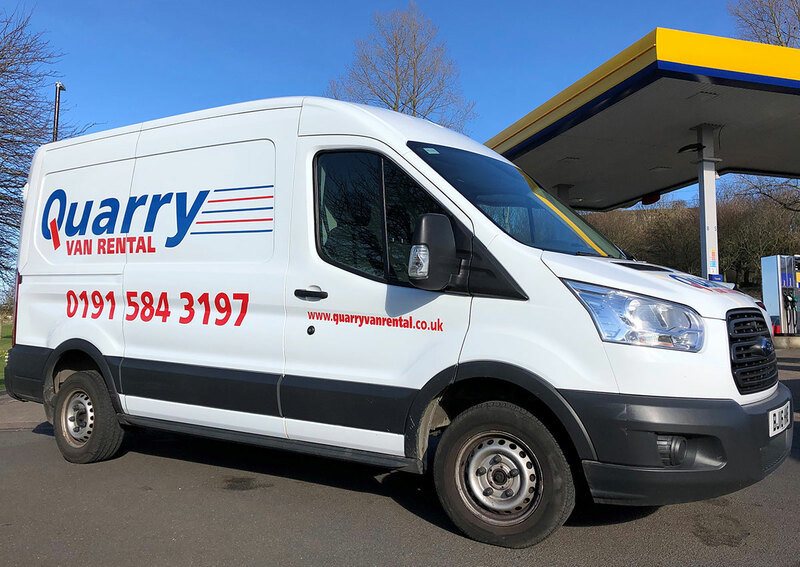 We can hire a van to you for half a day or on a longer term lease to suit the job in hand, with a choice from all vehicle categories. 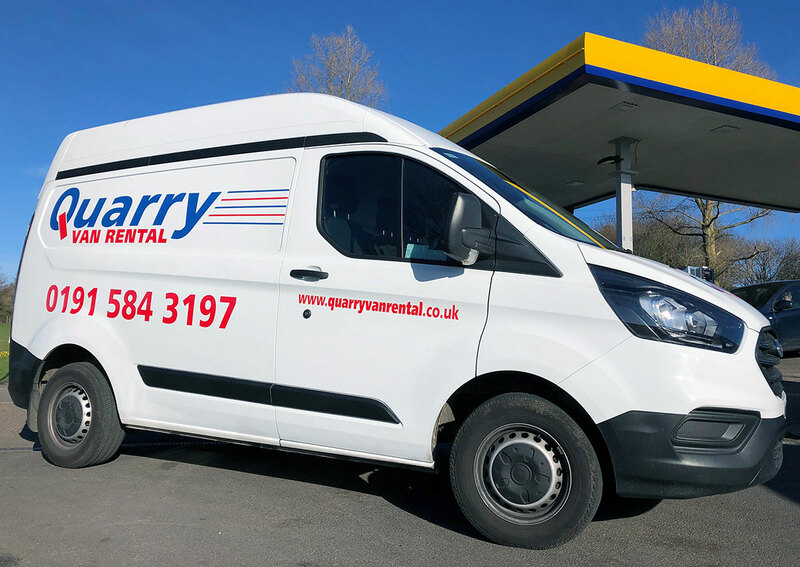 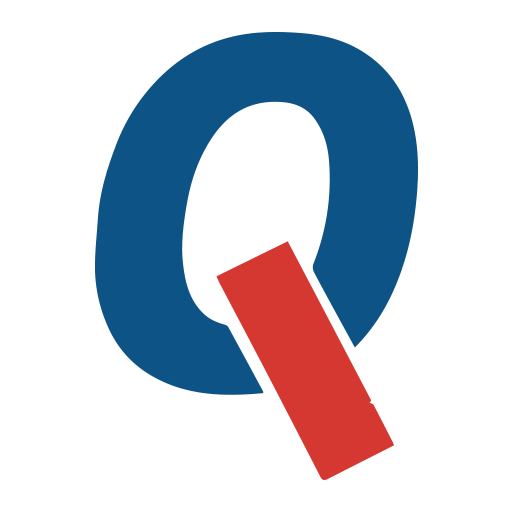 We make hiring a van simple at Quarry Van Rental. 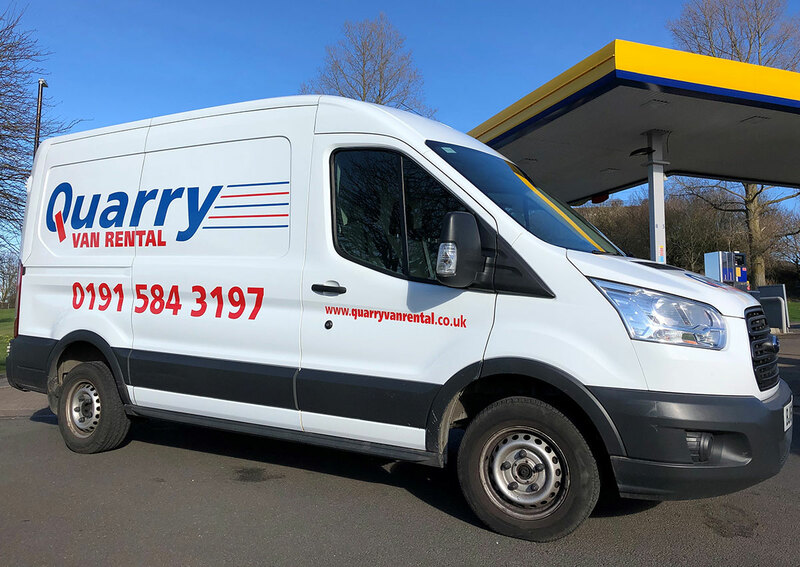 We offer low cost hire with fully inclusive rates on a selection of vans for hire; from small vans (ie: small transit van), medium vans (ie: large transit van) to larger sized vans (ie: Luton van). 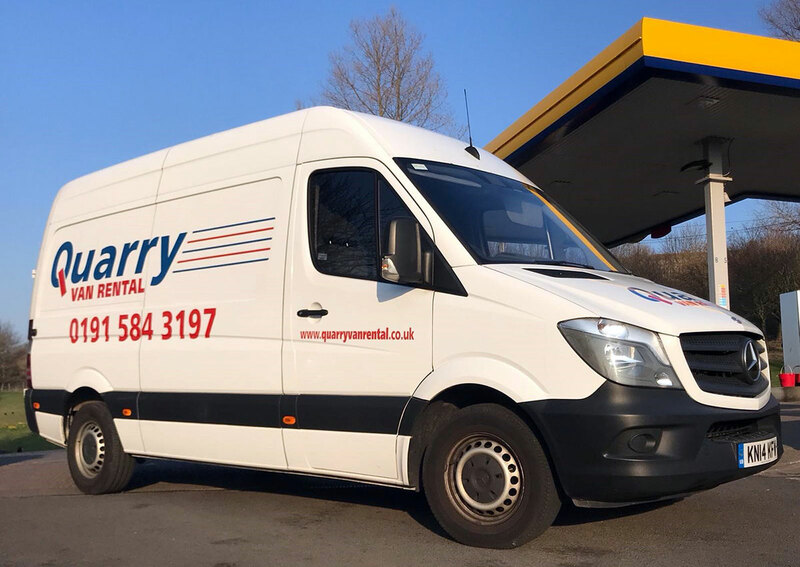 WHY CHOOSE QUARRY VAN RENTAL?